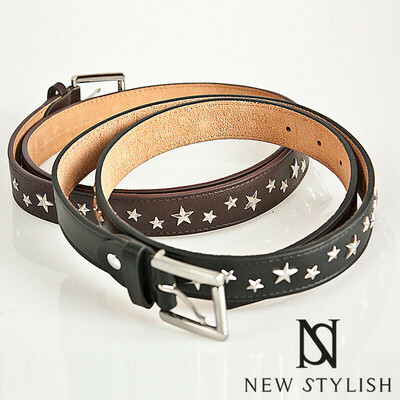 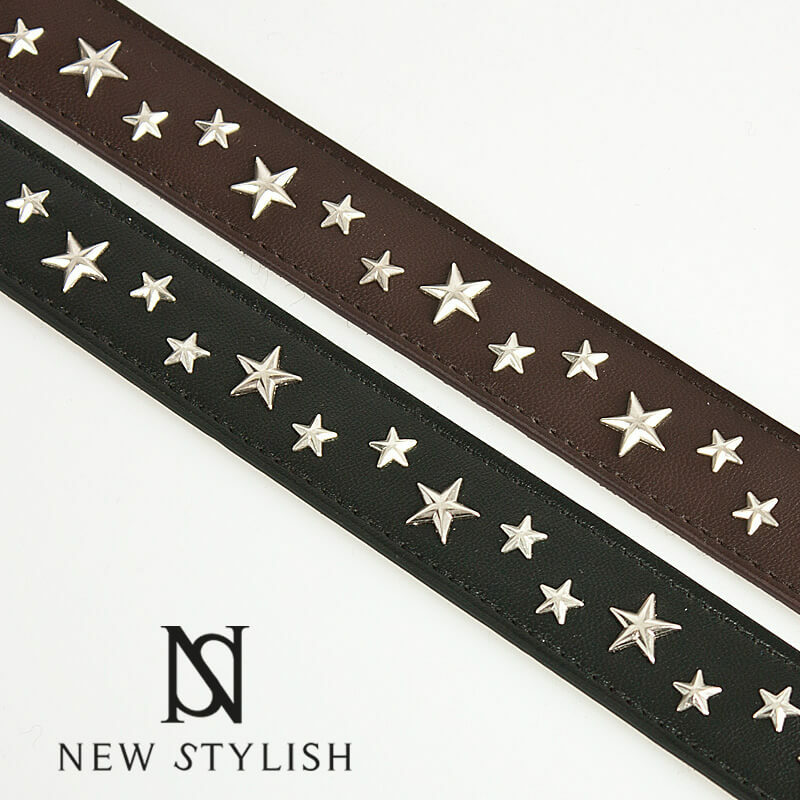 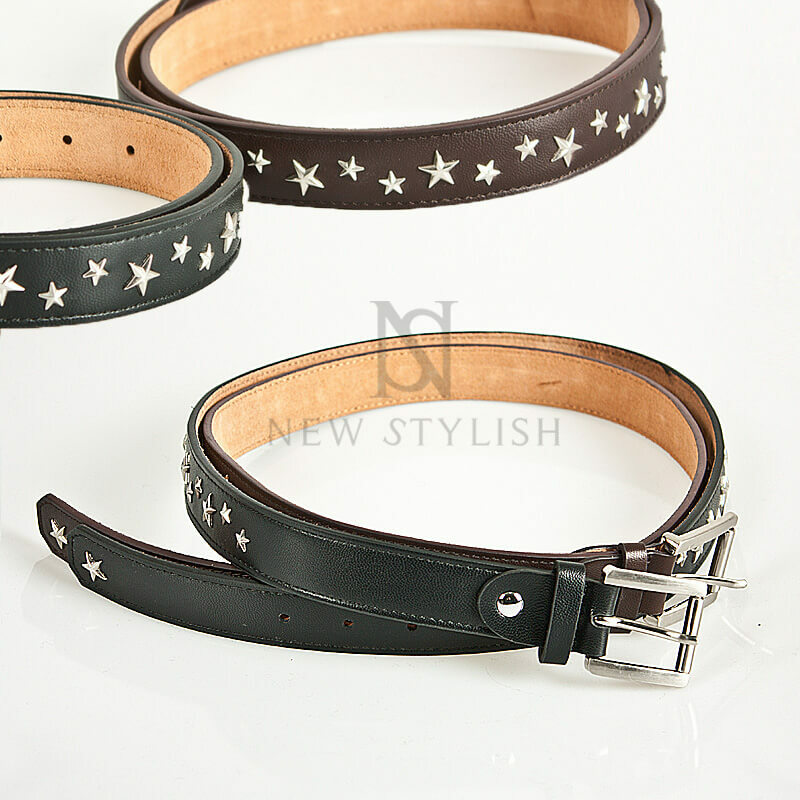 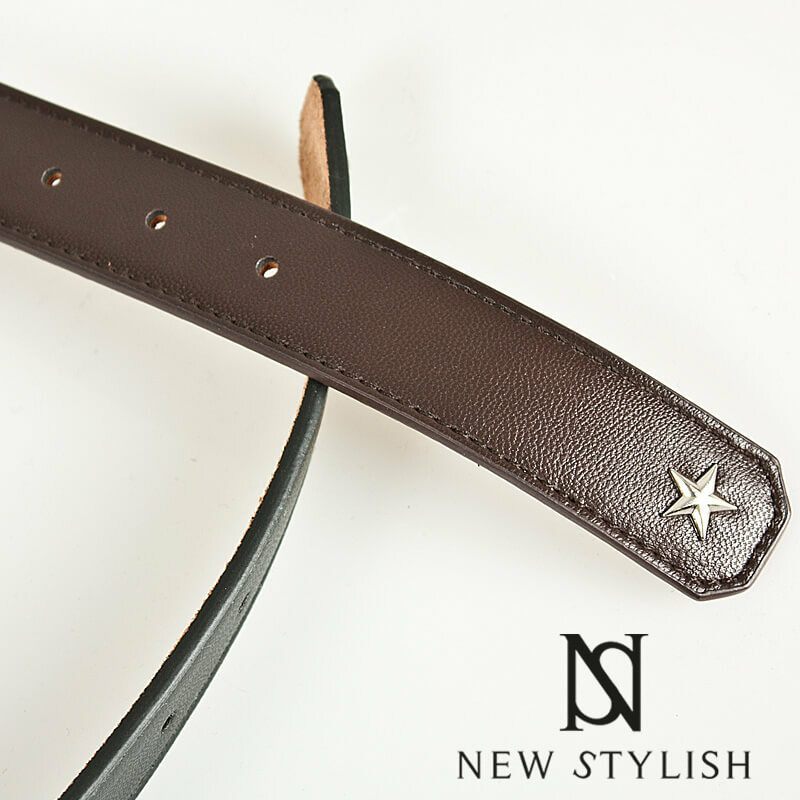 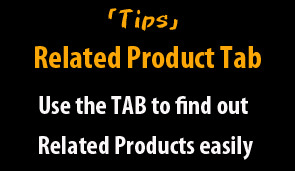 Accessories - Multiple star stud accent leather belt - 48 for only 22.00 !!! 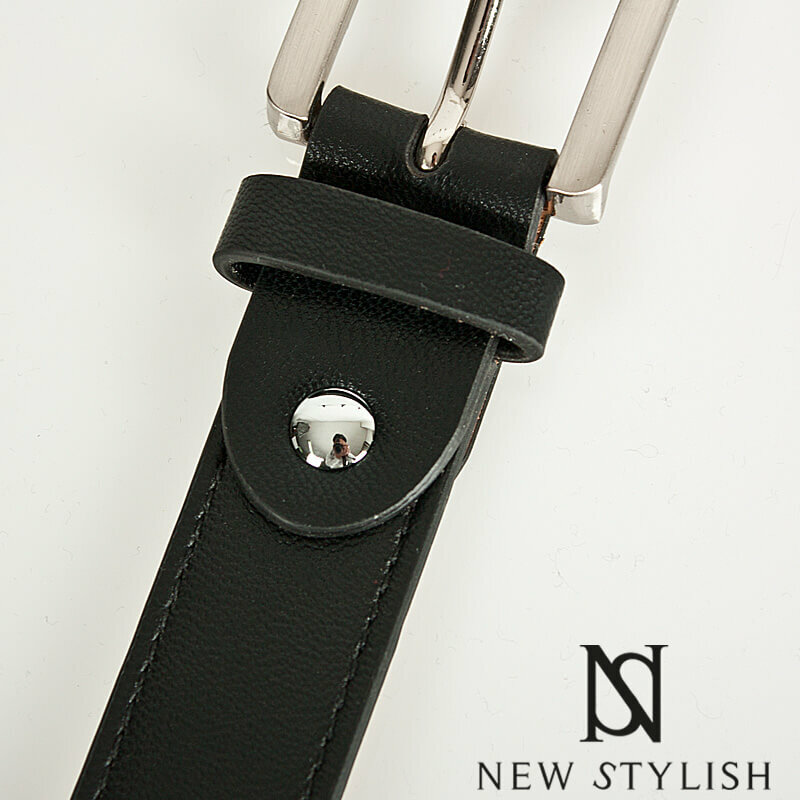 Crafted from top quality leather. Neat and stylish design with swag.